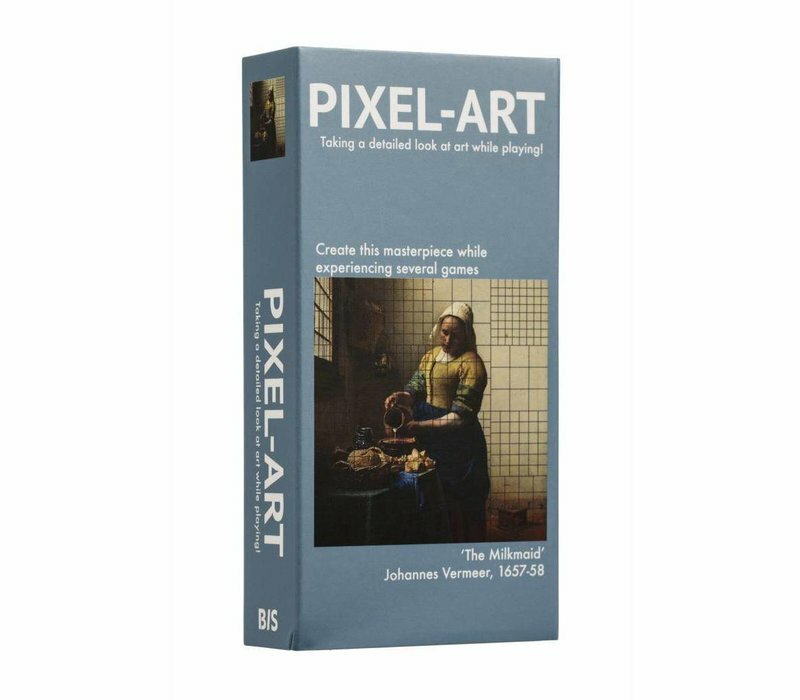 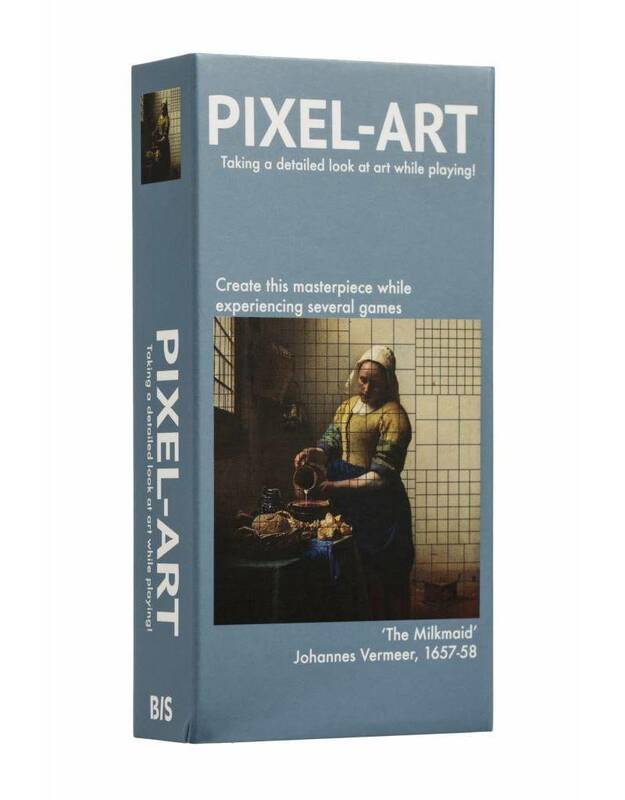 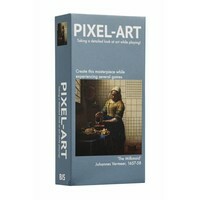 Pixel-Art Game allows you to zoom into these Dutch Masterpieces. 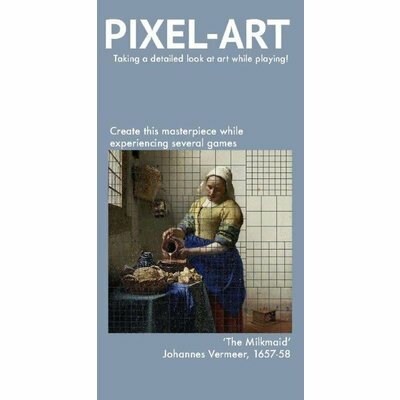 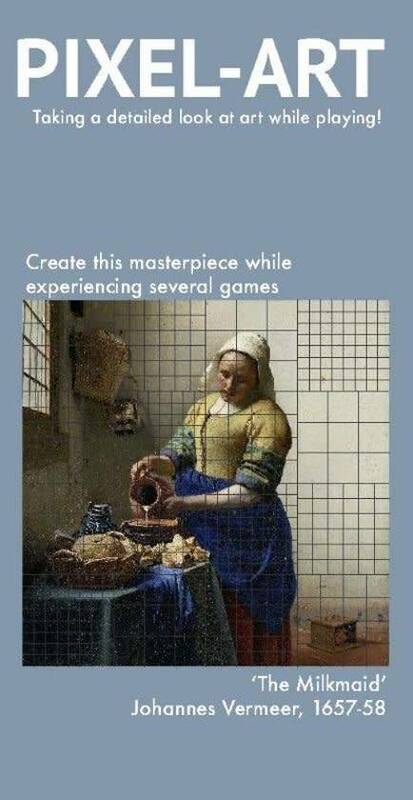 Match the original image with its pixelized copies by zooming into Vermeer’s famous The Milkmaid. 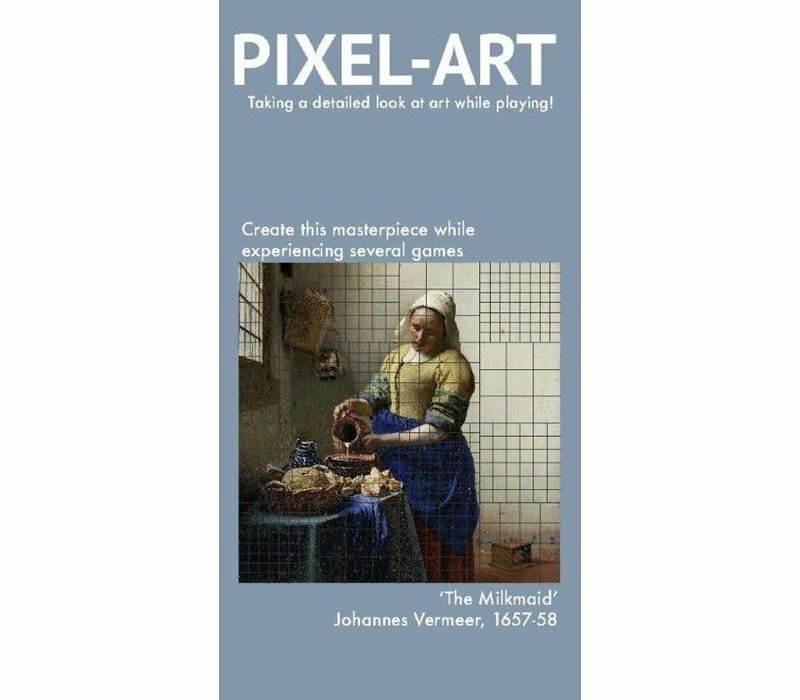 The painter’s colour and light use is emphasised through the pixels of the digitalized image, taking art into our contemporary digital language.